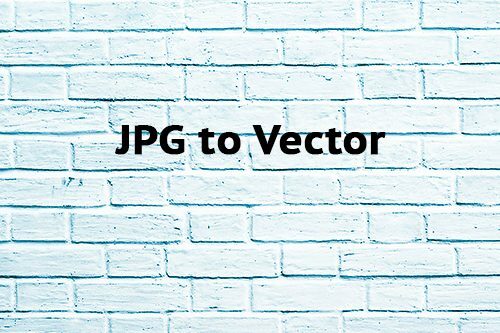 JPG to Vector | We convert your pics jpg to vector format at low cost price. In case you have an image or a logo that you want to use for print, but that is not possible because you only have a Jpg version… Low Cost Web Agency will transfom manually your Jpeg into a vector files that can be used for many applications! It is the best format to work with your images. It includes different type of files as .ai, .eps, .pdf, .svg. We advise you to use it for creating graphics such as your company logo, advertisement banner, etc. Also, JPG images are not editable while Vector images allow modification (colors, text, etc.) and image quality improvement. Low Cost Web Agency provides you all the expertise to transform your logo design file or any other design into a vector file. By choosing us, your files will be produced by our senior designer in order to provide you the best quality.